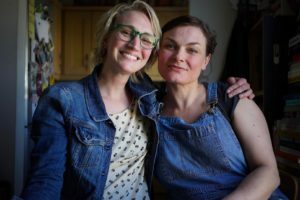 This episode is a conversation with Kylee Newton, owner and founder of Newton & Pott, making homemade chutneys, jams & preserves. We talk about preserving food AND preserving your sanity! 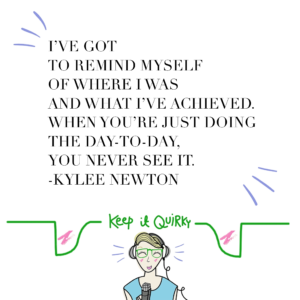 In the episode, Kylee shares with us how she steers her creativity in her different life pursuits and she candidly tells us some of the struggles she experiences as a small business owner.